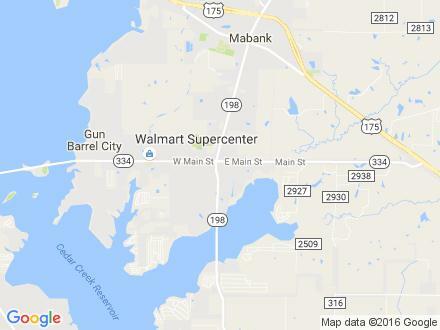 The lake is made up of many communities and we are actually located in Gun Barrel City at the southeast corner of Hwy 198 and 334. Friends of the Animals at Cedar Creek Lake is a 501[c] non-profit organization running the Low-Cost Spay/Neuter Clinic in Gun Barrel City. This clinic is open to anyone anywhere and does surgery every Tuesday by appointment only, at 903-887-PETS (7387). Friends of the Animals is a not-for profit organization - our doors are open only on Tuesdays from 6 - 5 and the Second Saturday of each month from 10AM - Noon!